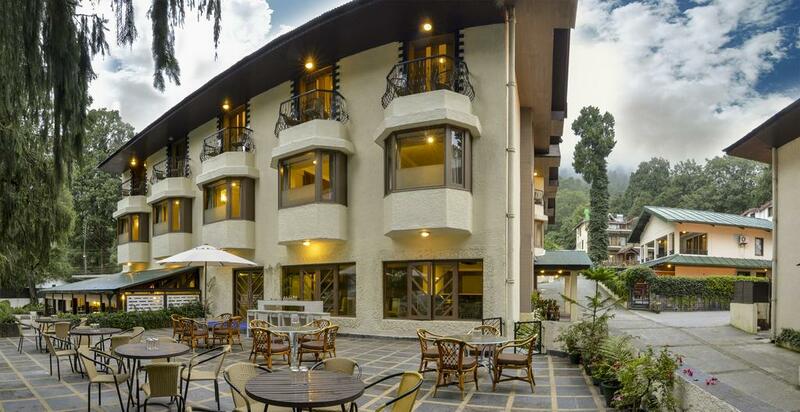 Stationed in the majestic Himalayas, 6800 ft. above sea level, is the Vikram Vintage Inn. This resort is a perfect escape from the busy hectic schedule. 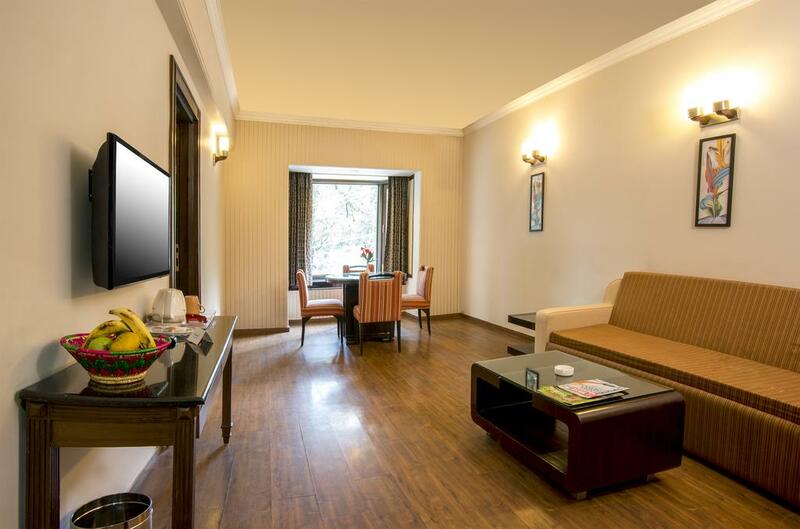 Experience Nainital like never before in this extremely luxurious resort. The common hotspots are Nainital Lake, Snow View Point, and Goddess Naina Devi etc. All these locations are easy to access and very peaceful. The picturesque landscapes around the hotel are just a delight for the eyes. Next, we talk about the hotel and the amenities it provides. Hotel Vikram Vintage Inn is a lavish, decorated and soul-soothing place to stay in on your vacations. The resort commits to provide you all the services that you desire. For your ease, the resort is well-equipped with all the modern resources like Wi-Fi, fast check-in/check-outs, 24-hour room service, luggage storing areas and ready-to-help front desk. 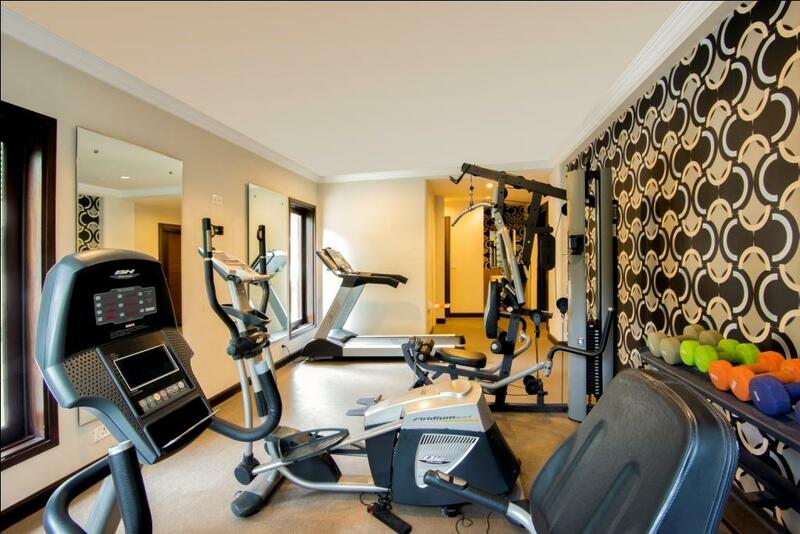 Apart from that, we also render facilities like spa service fitness centres for our customers. Multiple outdoor and indoor activities like trekking, mountain climbing, camping etc. are also available at Hotel Vikram Vintage Inn. A personal guide/assistant will also be provided to you for your needs. 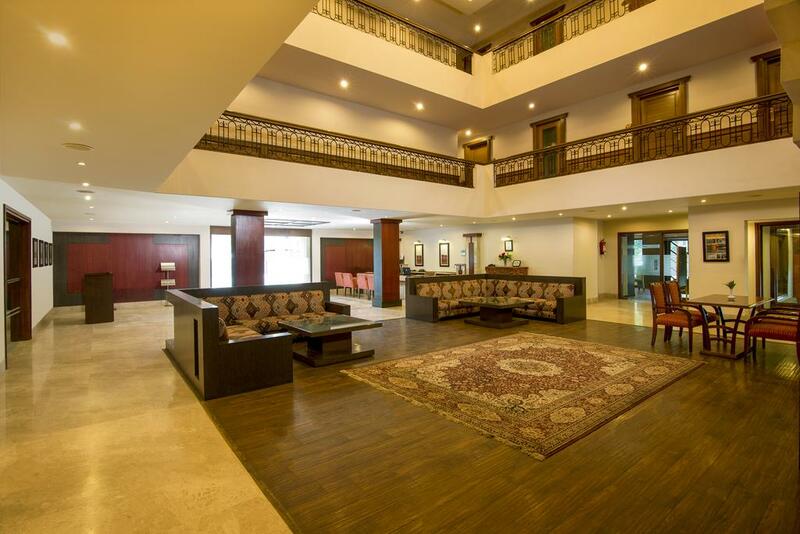 Our hotel ensures that you’ll stay with extreme comfort and luxury. 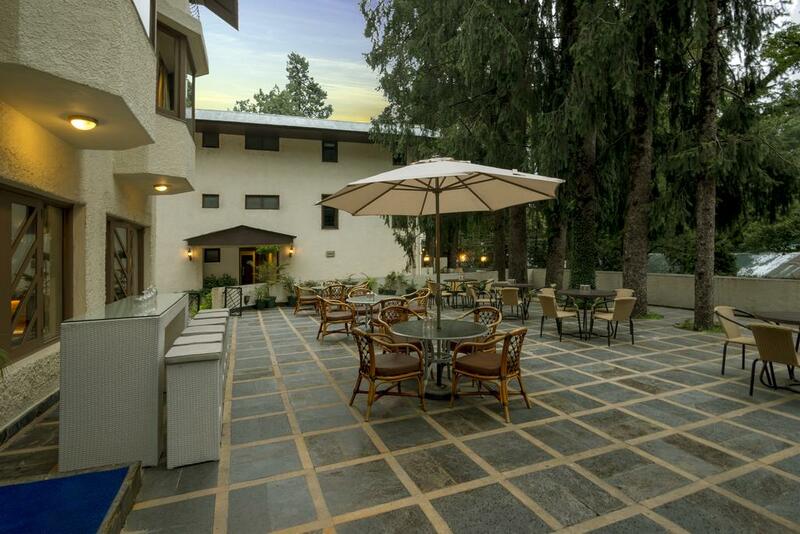 A paradise for nature lovers and travellers, Vikram Vintage Inn stands amidst the mighty Himalayas. Tourists visit Nainital to relax and rejuvenate their minds. And that is what we provide at Vikram Vintage Inn. 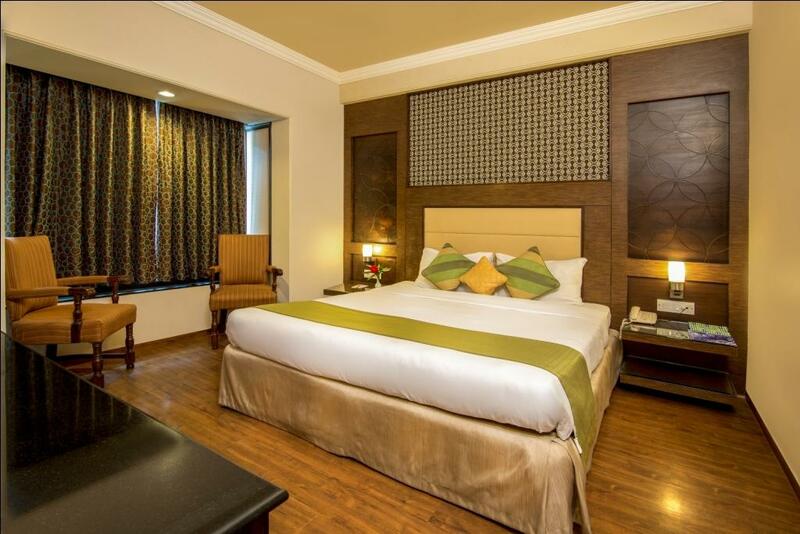 A luxurious resort complete with all the necessities awaits your presence. The hotel is stationed in such a way that all the nearby hotspots are easily accessible. The very famous Naina Devi Temple can also be observed. If we talk about cuisine, it is just extraordinary. The Mughlai, Chinese and Continental foods are the speciality of this hotel. Visit the city of lakes for an amazing experience. 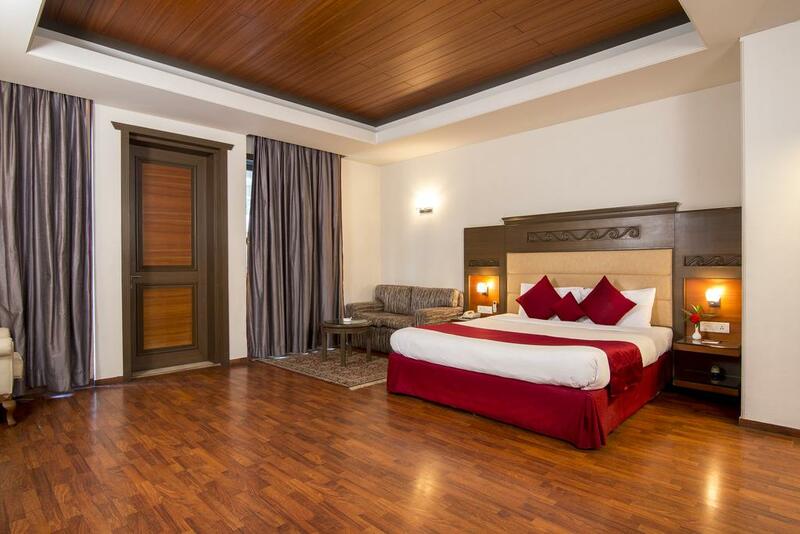 The resort, Vikram Vintage Inn is the synonym for luxury and class. 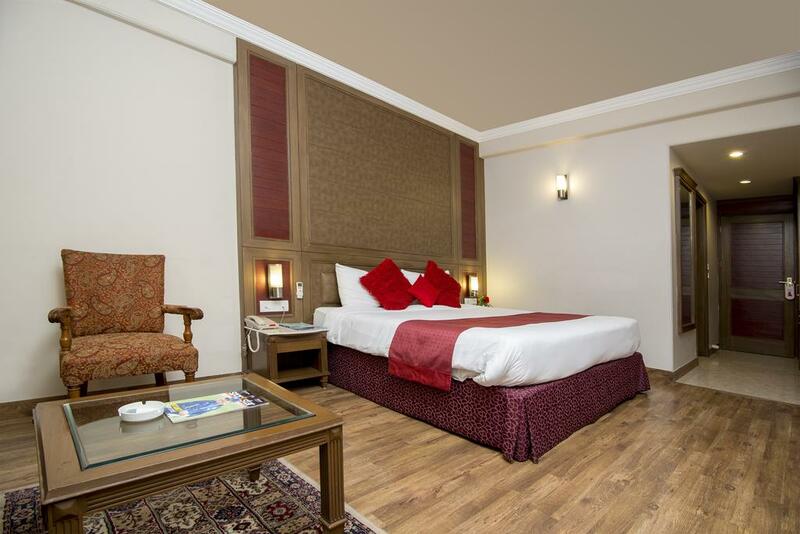 One of the best hotels in Nainital, Vikram Vintage Inn provides you all the modern facilities, well-equipped bedrooms and international class services. 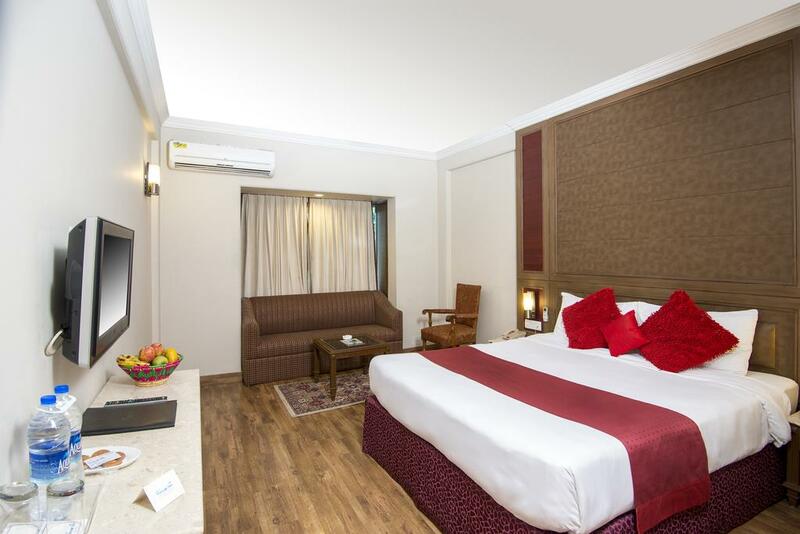 With one of the finest cuisines in the city and the most picturesque locations around, Vikram Vintage Inn is the most desirable hotel amongst the tourists. 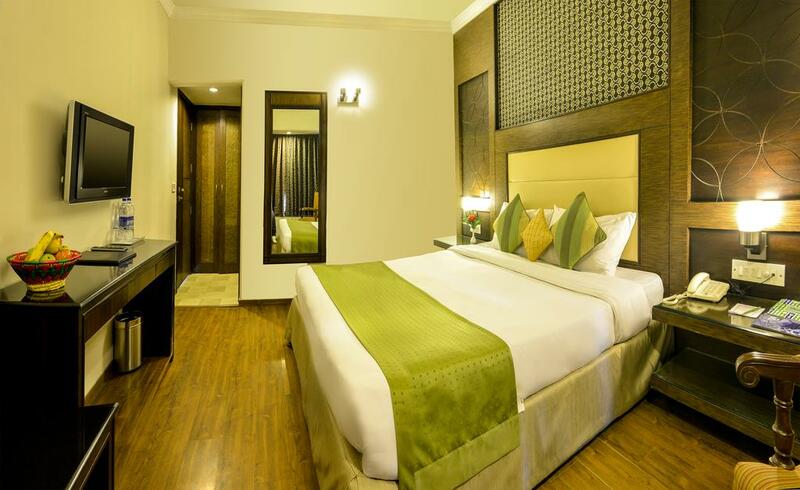 The rooms and suites are cleaned every day and excellent hygiene is maintained around the place. You are bound to get magnetized by the exceptional beauty around you and wouldn’t want to leave this place ever. 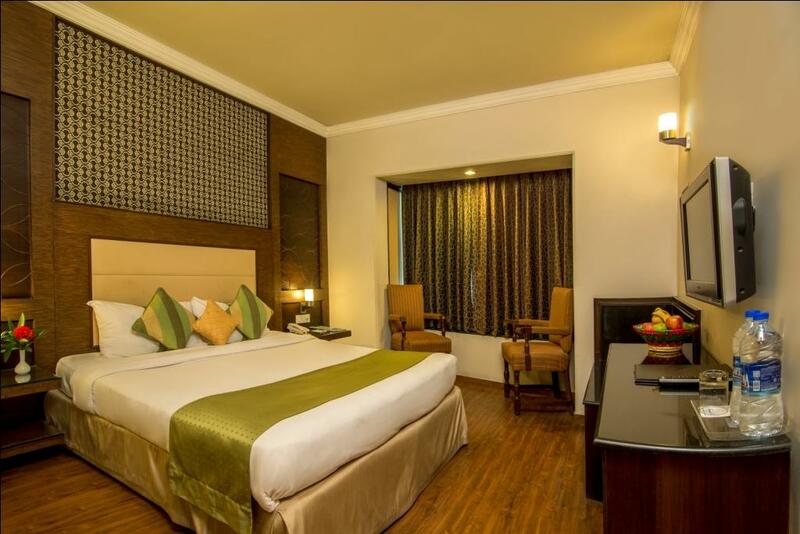 Thus, don’t hesitate to finalise your bookings with Country Holidays Inn & Suites for this extremely lavish hotel/resort. Near Chamber's High Court, Mallital, Nainital, Uttarakhand 263001.